In October 2016, all four Yee Hong Centres and Social Services received Accreditation with Exemplary Standing for 2016-2020. 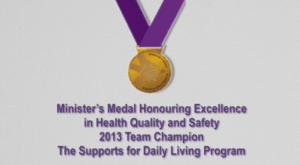 This is the highest honour awarded by Accreditation Canada for an organization’s commitment to Quality and Excellence. 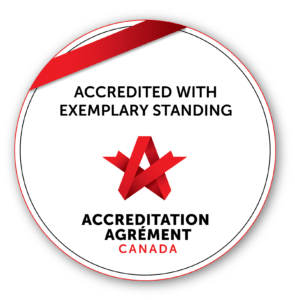 This is the seventh consecutive time that the Yee Hong Centre has received full accreditation since it began operation in 1994.